This was an off market sale. We were engaged by the owner to lease space at the building. 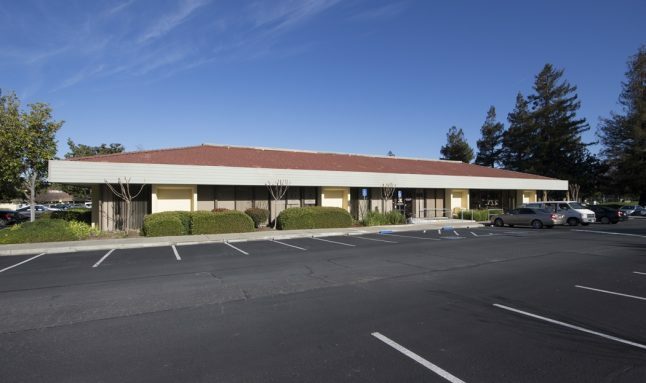 We showed the property to Kaiperm Credit Union to lease an available office space and they made an immediate offer to purchase. The owner was working on a loan refinance at the time. We prepared a refinance vs sale analysis and the owner decided to proceed with a sale and 1031 reinvestment. Kaiperm will occupy it for their headquarters and branch. 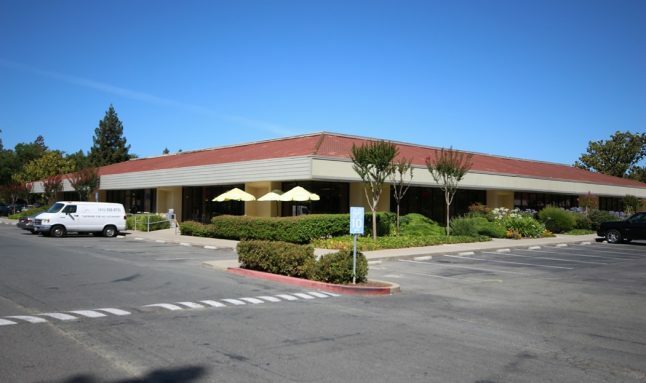 Eric Erickson and Brian Clack represented the Seller and Brad Smith with RCI Properties represented the Buyer.